Digital Vickers Hardness Tester NOVOTEST TB-V-10 implements direct Vickers method of hardness testing in accordance with ISO 6507-2 and ASTM E92. The instrument allows to measure hardness value of small and thin samples made from steels, non-ferrous metal, with heat treated layer, carbonized layer, hardened hard layers, superficial coating, small and thin shaped components. 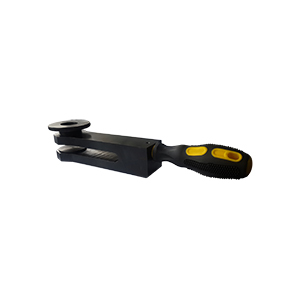 Vickers hardness tester is suitable for application in scientific research institutes, metrological institutes, industrial enterprises, etc. 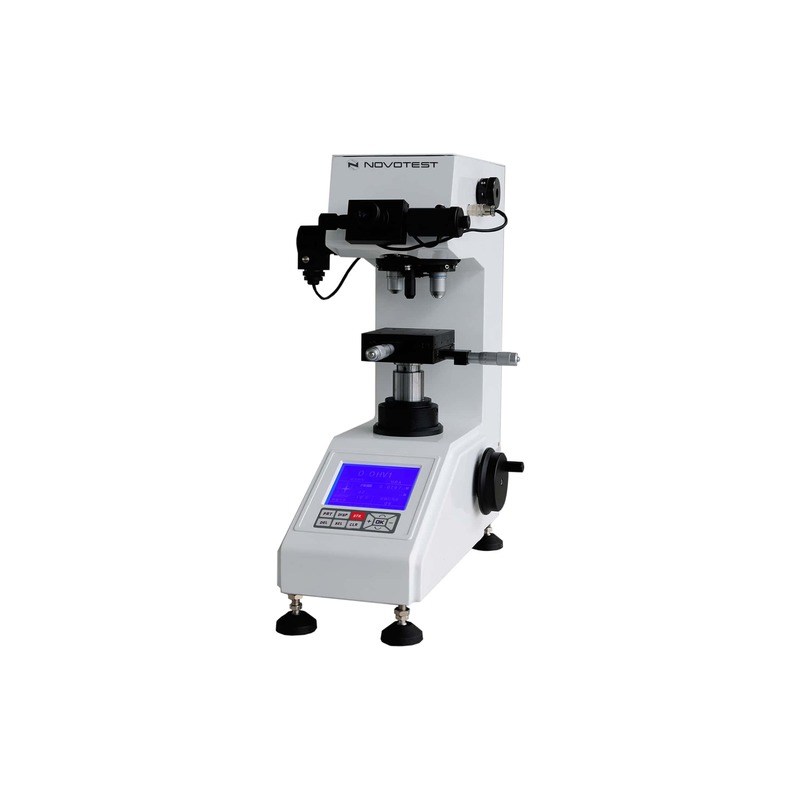 Digital Vickers Hardness Tester NOVOTEST TB-V-10 is modern and high-tech instrument with small test loads (up to 10 kgf), which is equipped by manual turret and analog microscope with automatic data input. The unit is highly reliable, has many operational functions, and is very easy to operate. The instrument has high-precision optical measuring system and photoelectric sensor. 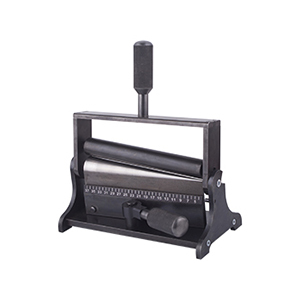 Using keyboard the device allows user to select the testing method; choose hardness scales (HV or HK); set the dwell time; set the intensity of the light source; save the results of measuring in the internal device storage; set time, date operator id, etc. 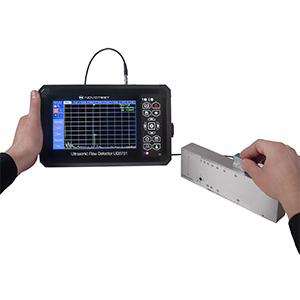 All testing data such as: testing method; testing force value; testing indentation length; hardness value; dwell time of testing load; numbers of measurement can be displayed on its large LCD screen. PC connection and data (measurement results) transfer available via RS232 interface. Also, all the information can be printed via built-in printer.